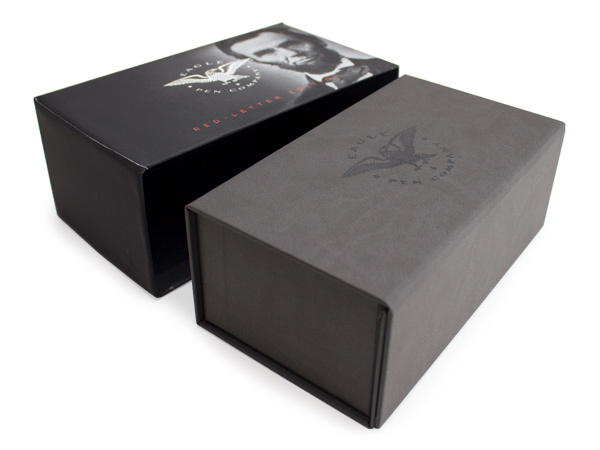 Our turned edge custom boxes offers a refined finish that instantly adds value to any product. 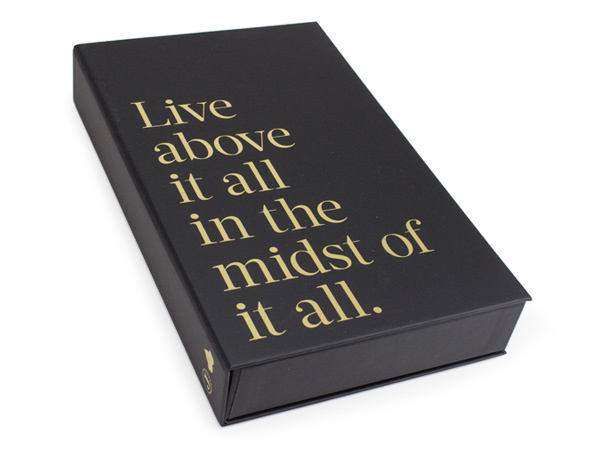 We start with rigid chipboard and precision wrapping techniques to create luxurious packaging with the charm and stability of a hardcover book. 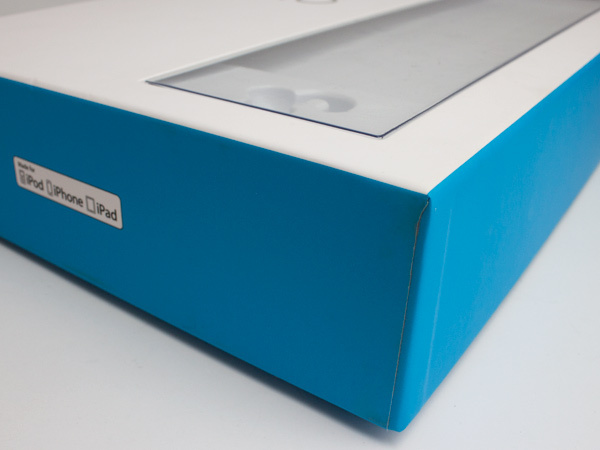 Featuring your graphics and artwork, our high-definition digital printing and lamination brings your brand to life. 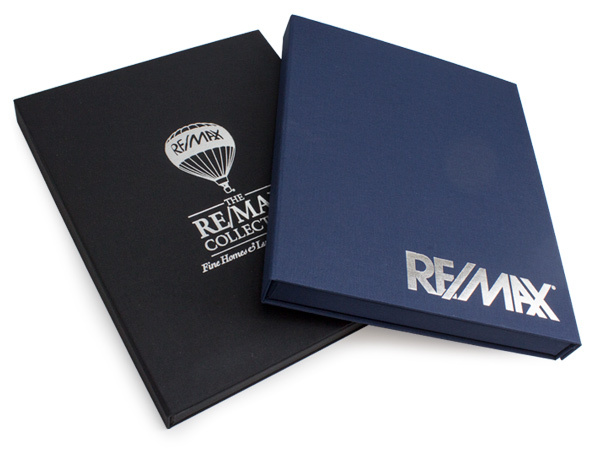 Custom-printed boxes creates lavish gift boxes, enticing retail packaging, and irresistible marketing kits. 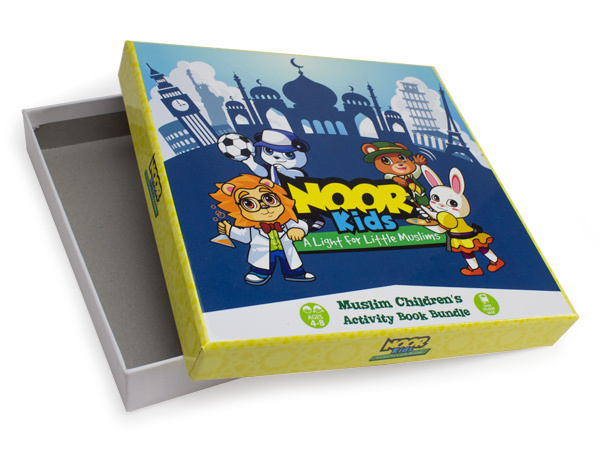 Vibrant and reusable promotional packaging features personalization that reflects your business. 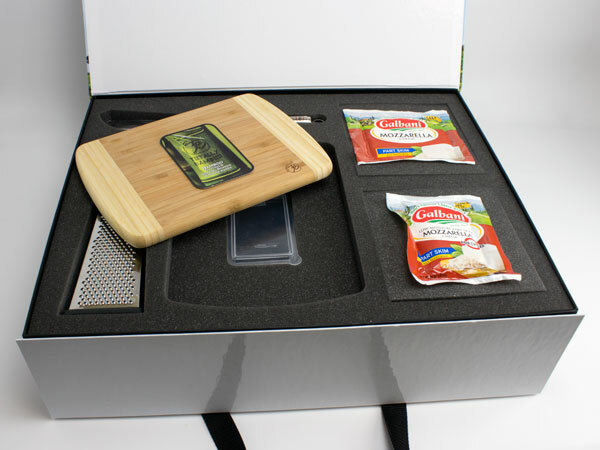 Turn a utilitarian storage device into a precious keepsake. 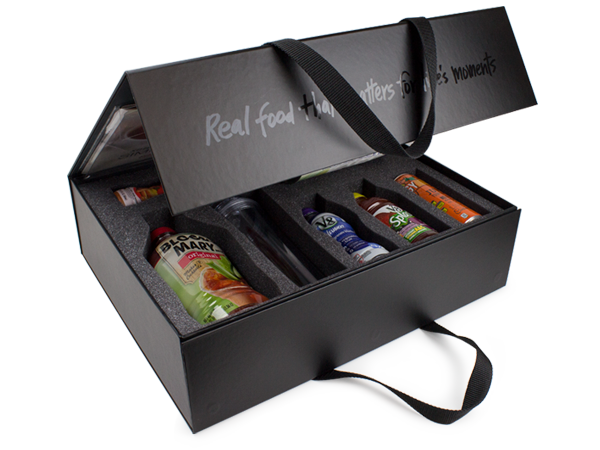 Include informational blurbs and important descriptions that actually complement your packaging. Ensure a first impression that stands apart from the competition. 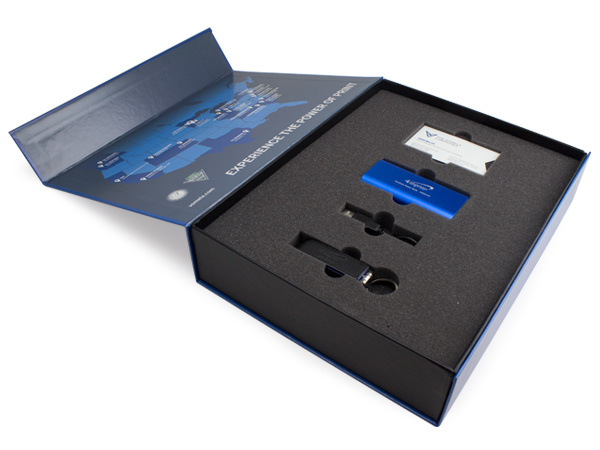 Custom sales kits from Sunrise Packaging reflect your image and your product successfully to provide you with the best results possible. 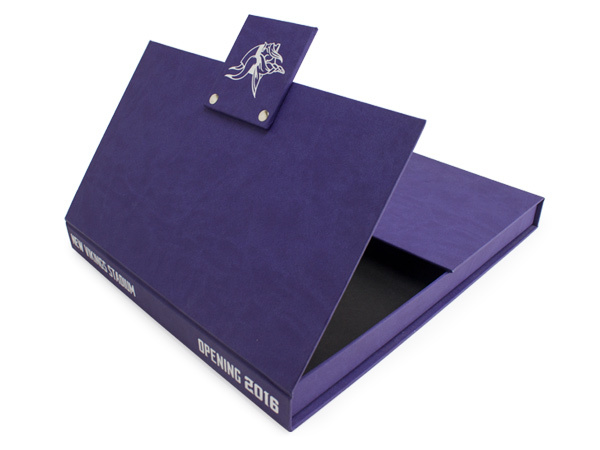 Our custom printed boxes are manufactured from a variety of high quality materials. 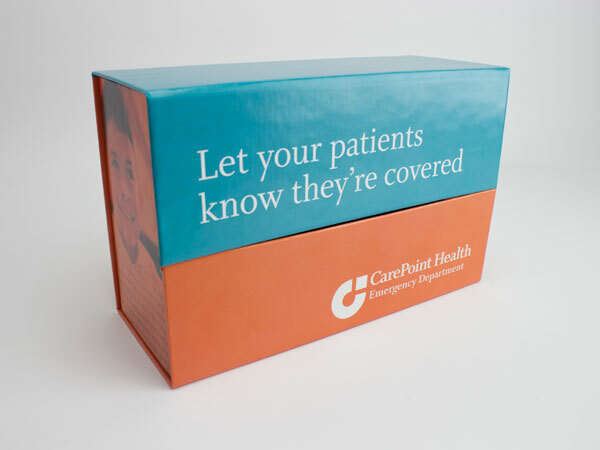 Choose from premium chipboard for rigid turned edges, corrugated e-flute for an eco-friendly display, SBS paperboard for sharp graphics at an economical price, or perhaps all of the above. 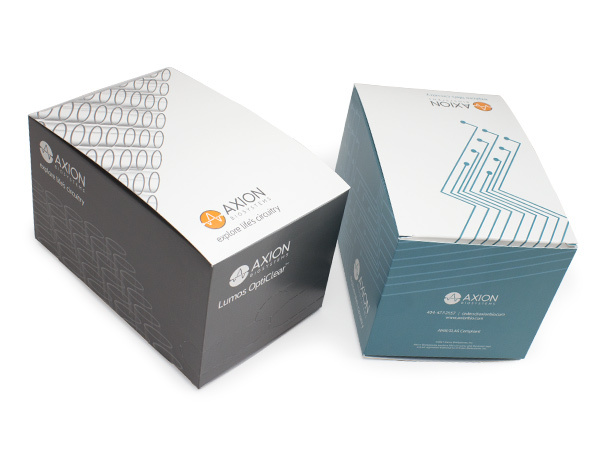 Our unique, all-inclusive facility means your packaging can be designed with the best elements of thermoforming, RF sealing, binders, and die cut foam. 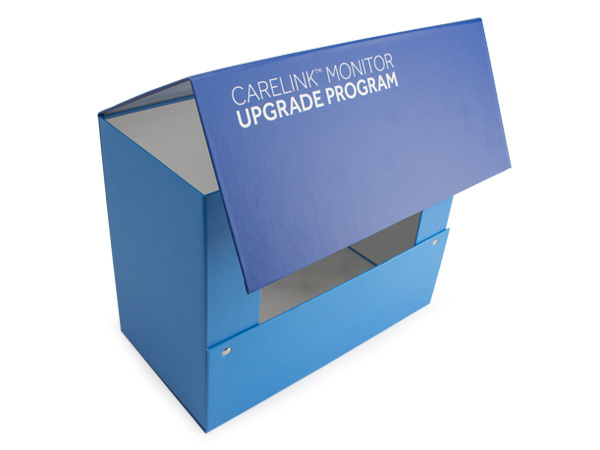 Custom boxes featuring upgrades such as viewing windows, hanging shoulders, custom cavities and compartments, tailor-fit trays, sleeves, and more. Truly custom. Truly unique.